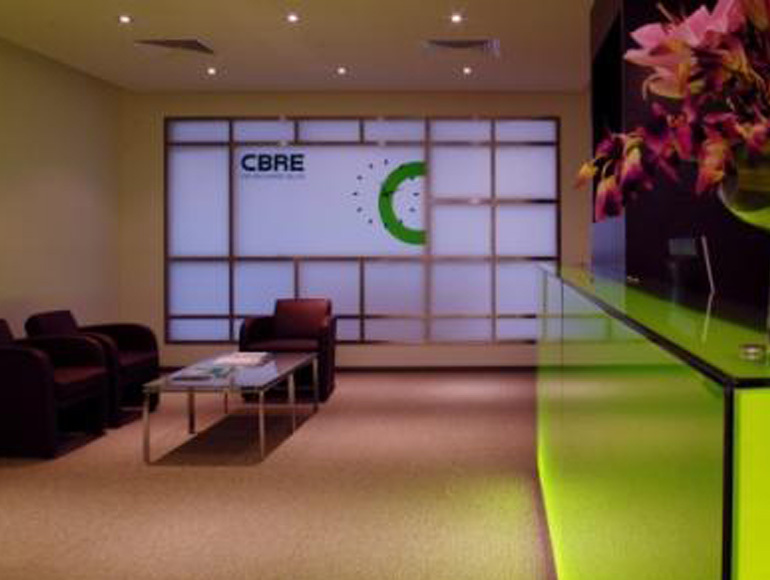 A functional open plan layout that encourages staff to communicate easily in surroundings that provide comfort and personal space for its employees was created for leading commercial real estate advisors, CB Richard Ellis. Their corporate philosophy and working culture dictated that functional, flexible working space needed to be reflected whilst the finishing needed to encompass the quality image which is synonymous with CB Richard Ellis. The working space includes a quiet library areas for researchers, serving a dual purpose by doubling up as an overflow storage area with clever use of the furniture. The meticulous project planning in line with ISO quality management ensured a high quality, on time delivery.